Norman abbeys, Châteaux with their glazed rooftops, ducal towns and charming villages make Burgundy a historic region with a glorious heritage. It is a land of rolling hills, waterways and of course, vineyards. There is a lot to see in Burgundy. 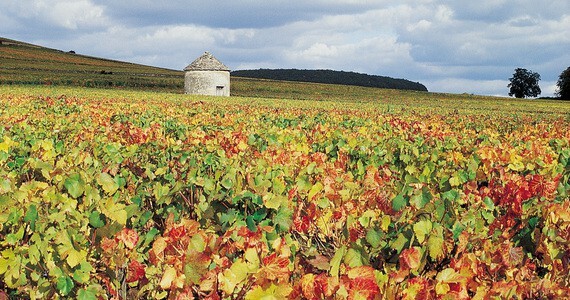 Grape Escapes guests usually stay in Dijon or Beaune. Dijon is the historical capital of Burgundy whilst Beaune is the wine capital of the region. The primary wine auction in France takes place in the town of Beaune in the ancient “hospices”.Renowned for centuries, not just for its wine, but for the quality of its cuisine, Burgundy has much to delight the visitor and the image of vines crammed onto every square foot of land around the villages of the Côte de Nuits will stay with you for years to come. Our friendly team would love to hear from you on +44 (0) 1920 46 86 66 or at info@grapeescapes.net to discuss your requirements and suggest a suitable Burgundy wine tour, however we have listed here some of our favourite packages, which are also available to book online. If you can’t find what you are looking for on our web site, we would be thrilled to put together a tailor-made Burgundy wine tour itinerary for you. Just get in touch! 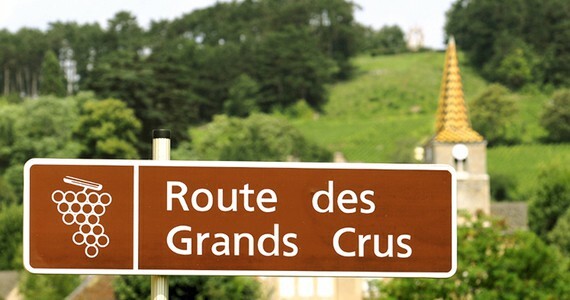 "I recently went on a Grape Escapes wine tasting tour of the Burgundy vineyards with my son. Both he and I live and work outside the UK, and our opportunities to meet up are rare. It was great to spend time with him experiencing some of the world’s great wines in fantastic settings like Aloxe Corton and Gevrey Chambertin. 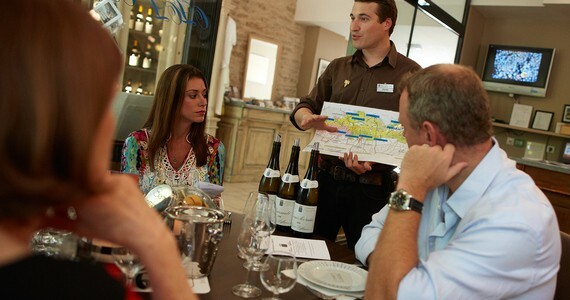 We had previously visited Champagne together, and will definitely be travelling with Grape Escapes again in the future."